It doesn’t matter how far (or near) I venture from home I do seem to pick up mossie bites, I still have an itchy spot where a midge got me in Wales – in MAY!! And when they do decide to chow down on my, lets face it, ample body I end up looking like a plague victim with huge, angry pustules that itch to b#! ?ery and leave me doing a dance up and down the wall like Baloo in the Jungle Book! I am not sure what it is that makes me quite so delicious to these blood sucking little devils ….. sweet blood? a special odour (ewwwww)? myth and fact are both well documented on the internet. Apparently its only the females that bite … what happened to the sisterhood? and girl power? Strangely Mr H is rarely bitten in the first couple of weeks of our holiday, its only later on when they have riddled my body with the huge red welts (match those to your swimwear, if you can!! ), that they decide to have a nibble on him too … a bit like the fruit creams in a tin of Quality Street left over after Christmas, you don’t really like them but if there’s nothing else left in the chocolate box, what the hell!! Repel, Jungle Formula ….. the foul smelling (to humans, forget Mosquitoes!) Deet spray. I am not keen on using this, it smells so toxic that I am sure it cannot be good for me or the environment, but needs must. And if you miss just one spot the wretched little mother-sucker will find out that spot and bite it, several times!! Vitamin B Complex – one a day for 7 days before your trip and whilst you are away, apparently the Vitamin B makes you taste a little funky to the mosquito – a little research online suggests that this remedy is unproven but again I am going at this with EVERYTHING I’ve got! 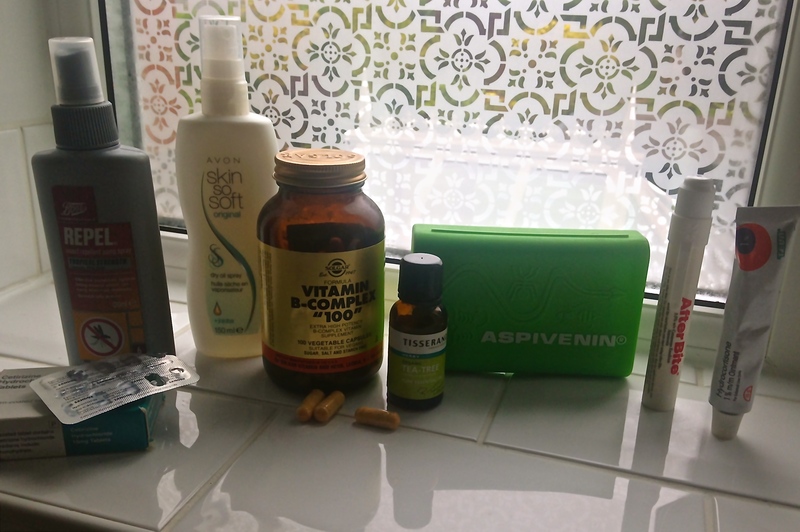 Aspivenin – this is pure GENIUS and feels quite clinical, I do feel like Hattie Jacques in Carry On Nursing when I use it. 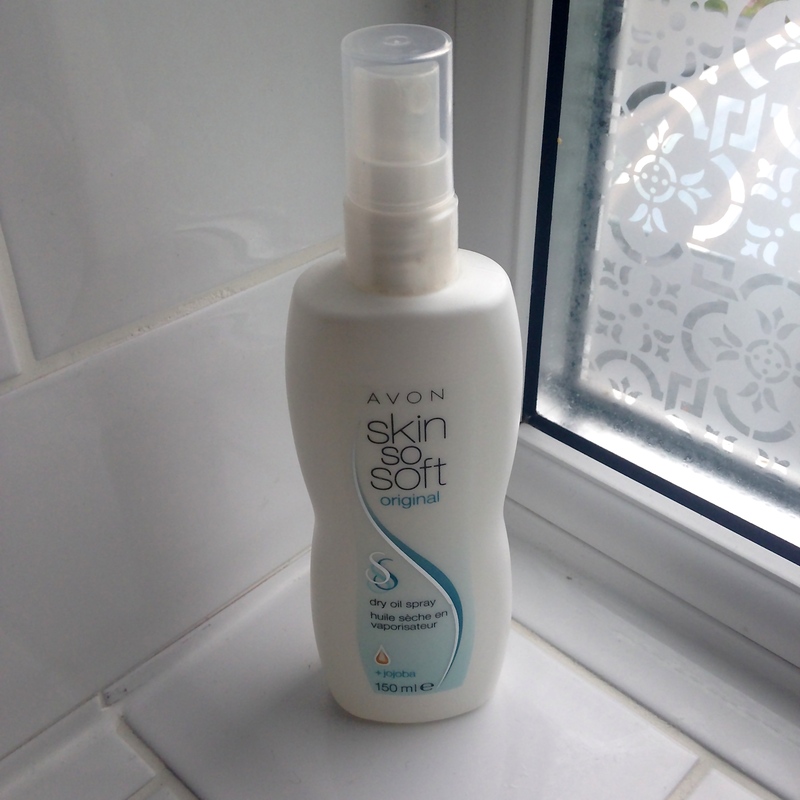 This works as a vacuum, extracting the poison/venom to stop the itch (and other effects of stings etc) …. it can be used on bites from horseflies, biting ants, mosquitoes, jellyfish, wasps, snakes and scorpions – though if either of those last two creatures bit/stung me there would be no need to remove the venom as the sheer terror would finish me off! In addition there will be plug-ins and spray in our room which I shall use without hesitation. Do you have any suggestions or remedies that I could add to my stash?